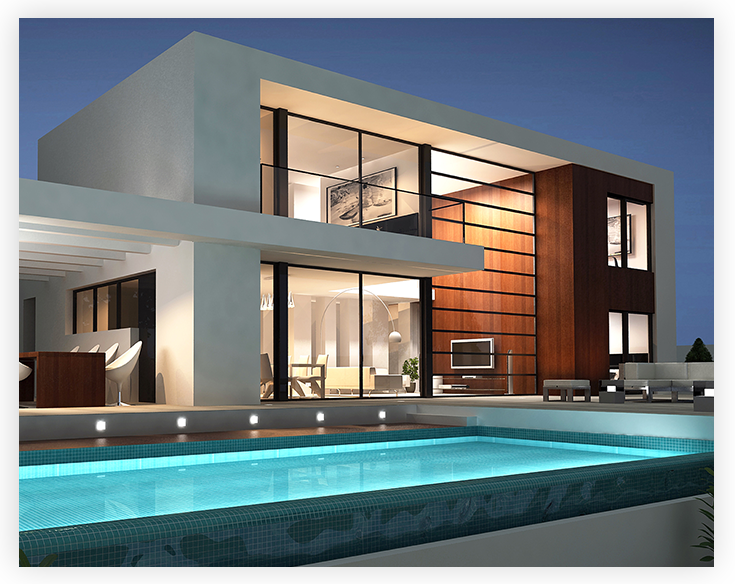 We are a team of dynamic property professionals boasting a cumulative 40 years of industry experience. Client-centricity lies at the very heart of our Company ethos – we pride ourselves on delivering a personalised, high-quality customer experience. Every client is guaranteed a dedicated, bespoke service based on a thorough understanding of their needs. You are assured of a commitment to excellence in all that we do. Our clients are the lifeblood of our business; partnering with one of our passionate agents ensures you a seamless, transparent journey towards the realisation of your property needs.